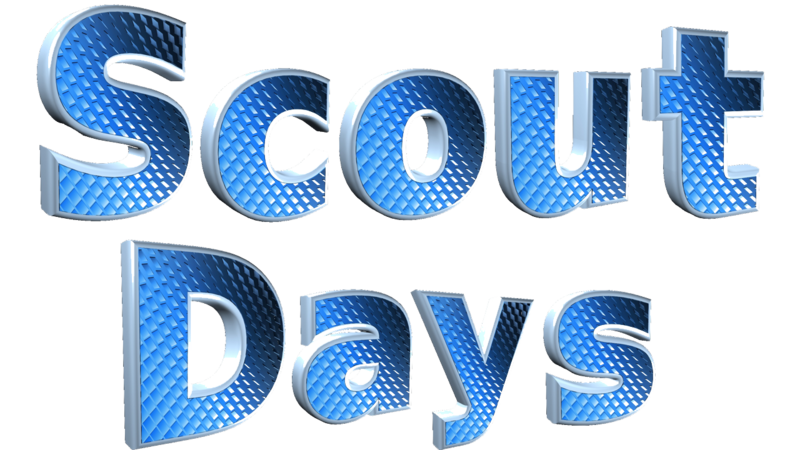 Scout Days are opportunities for Scouts and their families to receive discounts on events with our community partners. Many of our partners also offer merit badge classes and advancement workshops. 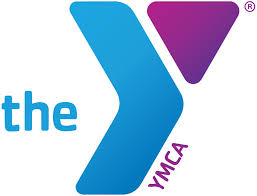 The Fort Bend Family YMCA is offering half-day Swimming (8:00 - 11:30 am) and Lifesaving (1:00 - 4:30 pm) Merit Badge classes. Scouts must be able to pass the BSA Swim Test at the event in order to proceed with the class. The Swimming Merit Badge is a prerequisite for the Lifesaving Merit Badge. Classes are $40. For more information, contact steven.stout@ymcahouston.org (281-341-0791). The TW Davis Family YMCA is offering half-day Swimming (8:00 - 11:30 am) and Lifesaving (1:00 - 4:30 pm) Merit Badge classes. Scouts must be able to pass the BSA Swim Test at the event in order to proceed with the class. The Swimming Merit Badge is a prerequisite for the Lifesaving Merit Badge. Classes are $40. For more information, contact steven.stout@ymcahouston.org (281-341-0791). Enjoy a Sugar Land Skeeters game with the family and have a ball. Families can participate in the pre-game parade. Packs, troops, ships and crews can also spend the night at Constellation Field and enjoy a midnight snack, movie on the Texas-sized video board, and complimentary breakfast! 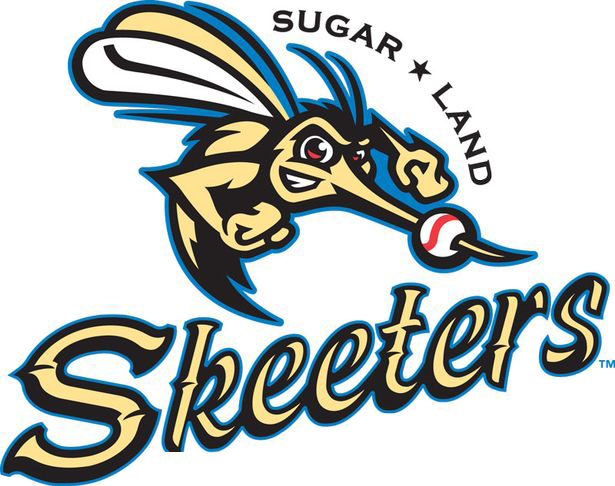 The Sugar Land Skeeters are an American professional baseball team located in Sugar Land, Texas. They play in the Atlantic League of Professional Baseball (ALPB). To order tickets, contact Sunny Okpon at 281-207-9120 or sokpon@sugarlandskeeters.com. 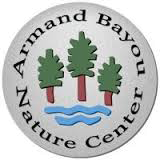 The Armand Bayou Nature Center offers a variety of classes for Cub Scouts. Bricks4Kidz Cypress offers various programs where children build and design simple machines, famous landmarks, catapults and robots using LEGO Bricks. While exploring engineering, architecture and physics, students will develop problem solving and critical thinking skills. Students will work in a lab-type setting using LEGO® bricks with an integrated curriculum based on math and science. For children to play and socialize with friends while learning fundamentals of engineering and architecture in a non-competitive setting. 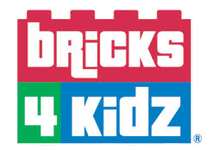 For more information, contact cypresstx@bricks4kidz.com. 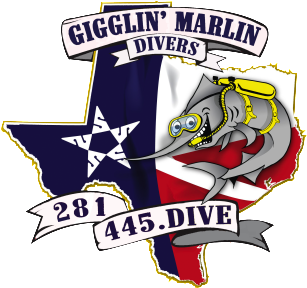 Gigglin' Marlin Dive & Swim offers a variety of merit badge classes taught by registered merit badge counselors throughout the year. Classes include the Lifesaving, Swimming, Scuba Diving Merit Badges and many more. These are not give-away merit badges, and this is not a merit badge factory. Each Scout is expected to fulfill all the requirements by reading the merit badge book ahead of time, attending classes and doing prerequisites. Scouts are expected to participate fully in the class in order to receive full credit for the requirements completed. 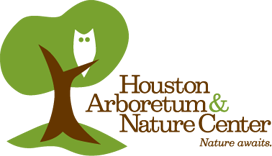 The Houston Arboretum & Nature Center offers a variety of workshops for Scouts. Scouts investigate the nature sanctuary with a naturalist and learn about the fascinating ecology of the forest. All of the Scout programs are conducted by staff naturalists and use the nature sanctuary as a field laboratory for hands-on explorations! Bears can work on the Fur, Feather, and Ferns adventure. Webelos can work on the Webelos Into Wild adventure. Scouts in troops can work on the Bird Study merit badge and conduct Eagle Scout projects. Scout groups can take a one-hour guided hike through the woods called a Forest Trek. Along the way, Scouts look for wild animals and their habitats, and learn to identify signs of nature. The Health Museum offers a variety of classes for Scouts. Private classes can also be scheduled for groups of 10 or more Scouts on a first-come, first-served basis. Webelos Scouts and can work a variety of advancements. Scouts in troops can work on several different merit badges. The Houston Museum of Natural Science offers a variety of classes for Scouts. Tigers, Wolves, and Bears and Webelos Scouts can work towards Adventures in two-hour classes. Up to two classes can be taken in one day and entrance to the general exhibits is included for the Scout and one parent/chaperone. Classes are offered throughout the school year on Saturdays. Scouts in troops can work on several merit badges, including five Eagle Scout required badges. All classes use the resources at the museum’s disposal to help Scouts meet requirements. Scout Overnight is an opportunity for Scouts to spend the night at the museum. Scouts have an exclusive adventure through the museum exhibit halls, with activities and a special program in the Burke Baker Planetarium, where Scouts have a clear night adventure under the stars! Summer Scout Academy are week-long classes, held during the summer for Scouts in troops, Webelos Scouts, Bears, and Wolves. A total of 42 different merit badge class are being taught by registered merit badge counselors. STEM/Nova Day is held annually in September. Scouts of all ages have access to the museum at a discounted rate while working towards requirements for Nova Awards. The Houston Zoo offers a spend the night at the zoo for a unique, after-hours experience which includes interactive activities, touchable animals, pizza dinner, Scout advancements on certain nights, and a continental breakfast! Scouts, Scouters and families from our council are invited to participate in Alamo Area Council (San Antonio, TX) Scout nights. iFLY makes the dream of flight a reality with indoor skydiving in a safe and fun environment. iFLY offers special rates and programs for Scout outings! STEM summer camp programs are available for Scout groups of 20 or more and participants will receive a special iFLY patch. For more information, contact iFLY Houston at (281) 295-1761 or aburchett@iflyworld.com. Sea Star Base is a multi-million dollar, state-of-the-art seaside facility in Galveston, Tx. Explore the diverse natural wonders of the Texas Gulf Coast marine environment. Master the maritime skills needed to navigate the open ocean. Discover the value of teamwork when working with your crew and meet old friends and new ones. Cub Scouts can attend Splash Weekends to earn requirements towards the new aquatics program and a variety of STEM / Nova classes. Boy Scouts can attend weekend adventures and summer high adventure activities. Adventures include a variety activities such as kayaking, small boat sailing, big boat sailing, beach volleyball. scuba diving, crew-to-crew competition, STEM/Nova courses and more.